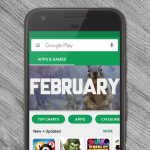 Every week, hundreds of new Android apps and games are submitted to the Play Store. If you’re not paying attention 24/7, it’s easy to miss some of the best stuff. 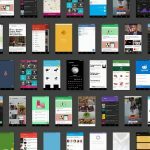 Each week we will highlight five of the best new or overlooked apps and games. You’re sure to find some hidden gems in these recommendations. Go forth and download! Mapapers is a wallpaper app that allows you to create a stylized version of maps. Simply navigate to anywhere on a map, pan, zoom, and tilt to get the perfect view. Then choose one of the color styles. The roads, borders, rivers, and terrain will all get a really cool look. 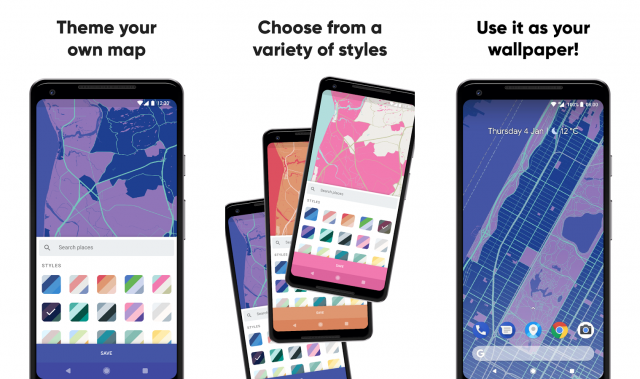 It’s like Google Live Cases for wallpaper. Keeping up with the news can be a chore these days, but you don’t want to be one of those people that only reads the headlines. That doesn’t tell you anything. 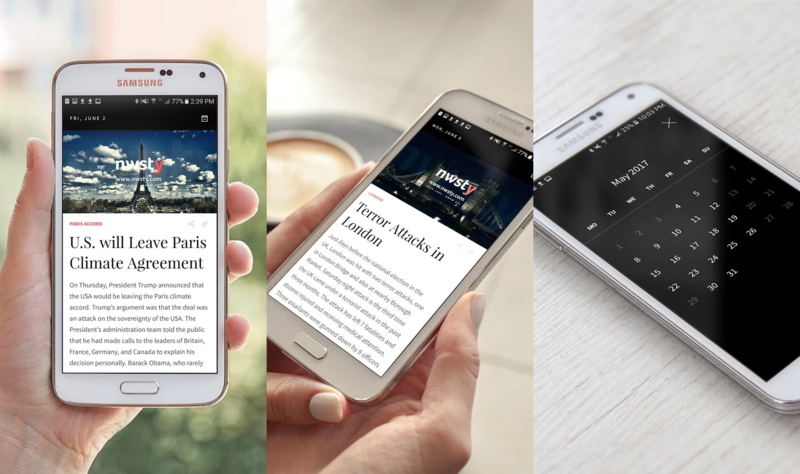 Nwsty allows you to read short summaries of the top news stories of the day. It’s not overwhelming, but you still get more information than a headline. 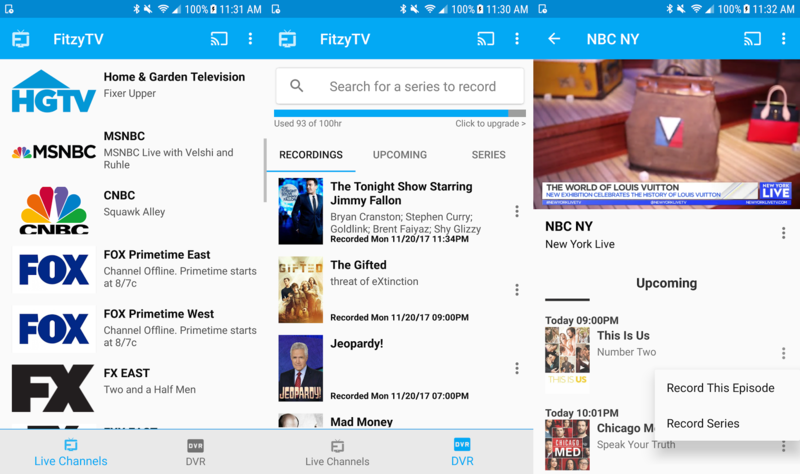 FitzyTV turns your Android phone into a DVR for the online TV channels you have access to as part of your cable or satellite subscription. You can browse a list of 30+ channels, watch live TV, view upcoming episodes, schedule recordings, or browse a list of TV series to record the ones you’re interested in. Chilly Snow is sort of like the old Ski-Free game, but instead of skier you’re a plain ball and the hill never ends. 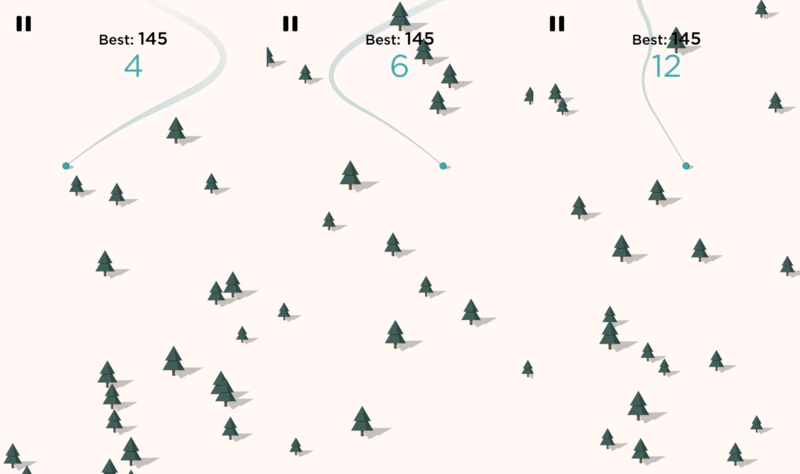 All you do is tap the screen to swerve back and forth to avoid trees. See how far you can get down the hill before hitting a tree or the edge of the screen. Don’t worry, no abominable snowmen in this game. 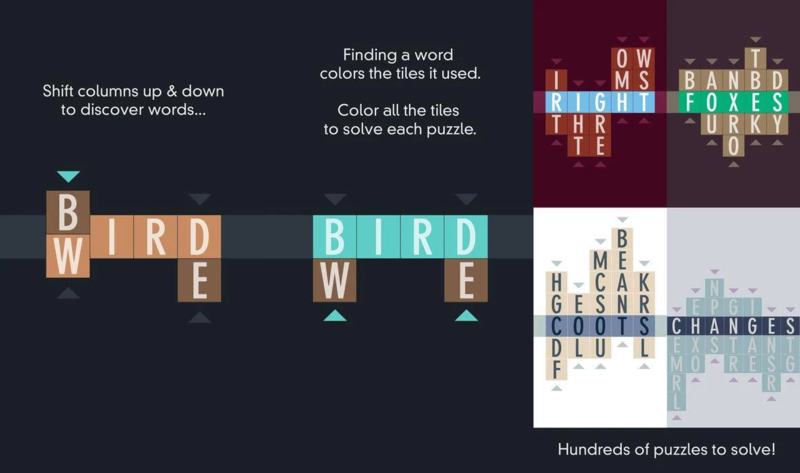 In most anagram games, you search for new combinations within a single word, but in Typeshift, you search within three to five words stacked and scrambled up together. Shift columns of letters up and down as you try to spell words in the center row. Play continues until you have used all letters in a puzzle at least once. Our Download This series includes the best apps and games you should be downloading. 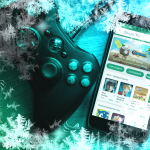 We also have more lists for the best apps and games on Android. Check them out below!